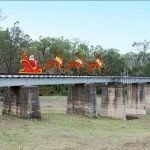 BBIRT Inc. members owe a vote of thanks to the Gladstone and North Burnett Regional Councils for their support and for the many hours work done by council officers in producing the comprehensive, excellent tender documents and proposal for funding from the state. 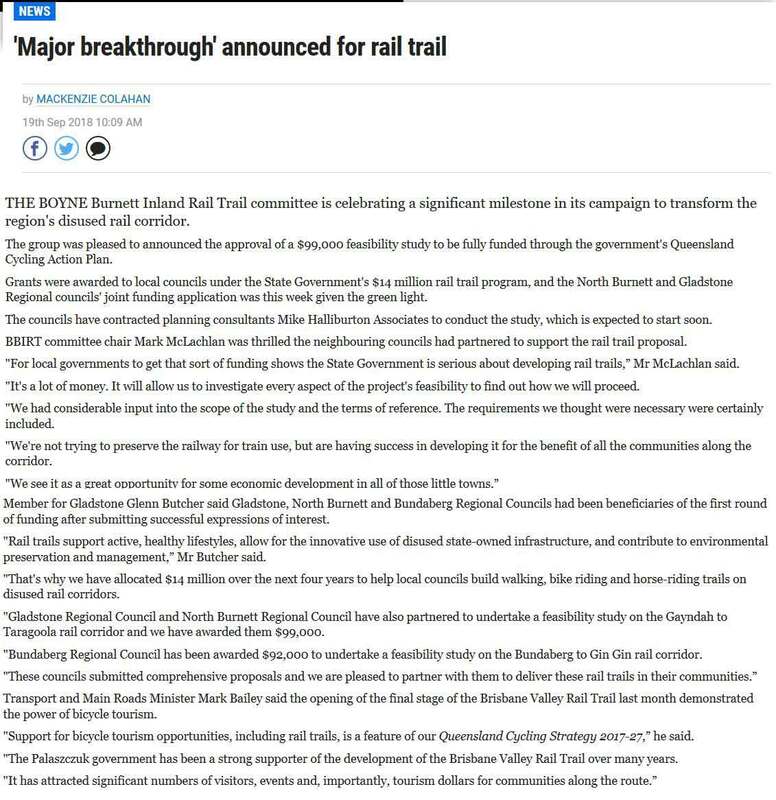 As a result of this work Member for Gladstone Mr Glenn Butcher, on behalf of the Palaszczuk Government has announced funding of $99,000 for a feasibility study to be conducted by Mike Halliburton & Associates. We have been fortunate to have had such good support from Mr. Butcher, and through him, Mr Mark Bailey MP, Minister for Main Roads and Transport. Mr Colin Boyce MP, Member for Callide has also been pro-active on our behalf. 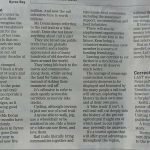 The press continues to provide good coverage of our activities with articles in the Gladstone Observer and the Central & North Burnett Times. 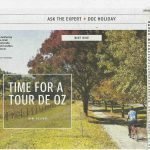 The study will provide us with a blueprint going forward, and should be an ideal candidate for development under the Queensland Cycling Action Plan 2017-2019. 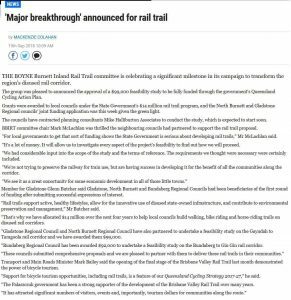 The proposed Boyne Burnett Inland Rail Trail can provide a great example for developing a long distance bicycle route in Queensland. 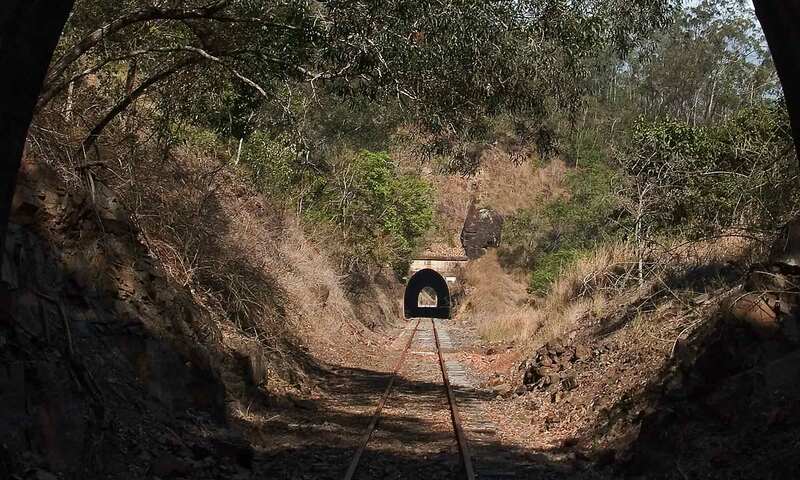 Previous PostPrevious Is preserving rail and hogbacks in the Boyne Burnett Tunnels and bridges along the corridor important?